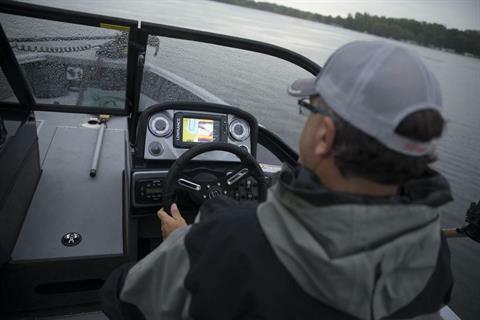 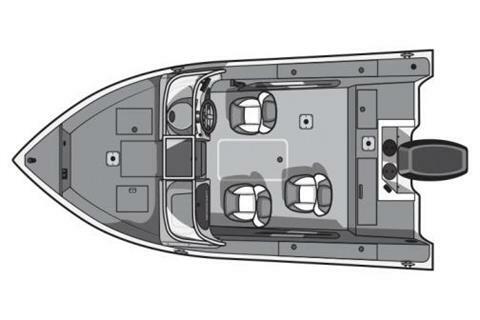 Complete with all of your must have fishing boat features, the 172 Pro Mag is just what you're looking for. 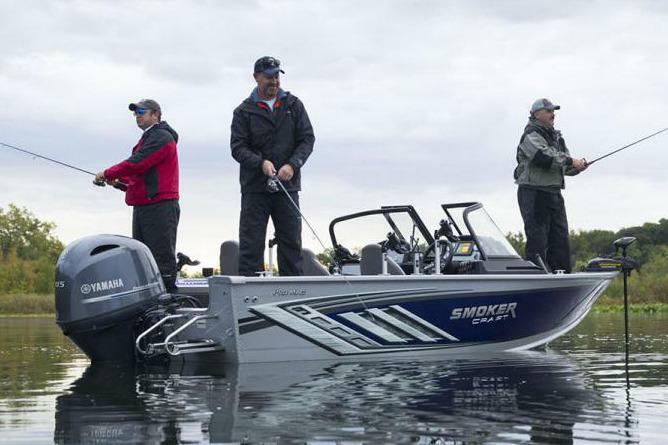 Standard features like bow and stern aerated livewells keep your catch safe, and ample lockable rod storage keeps your gear protected. 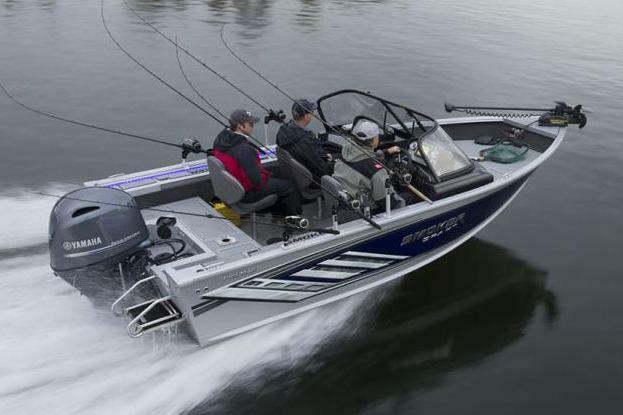 Deluxe moveable fishing seats and large casting platforms make for comfortable fishing, so grab your buddy and head out on the water.